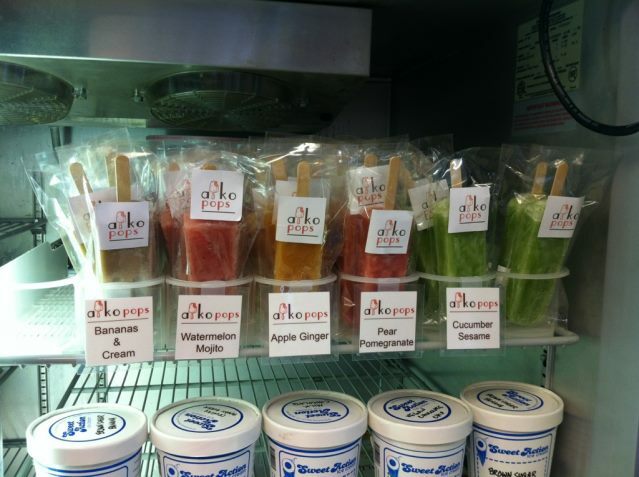 Pete’s Fresh Fruits & Vegetables is the first brick and mortar location to be selling AikoPops. 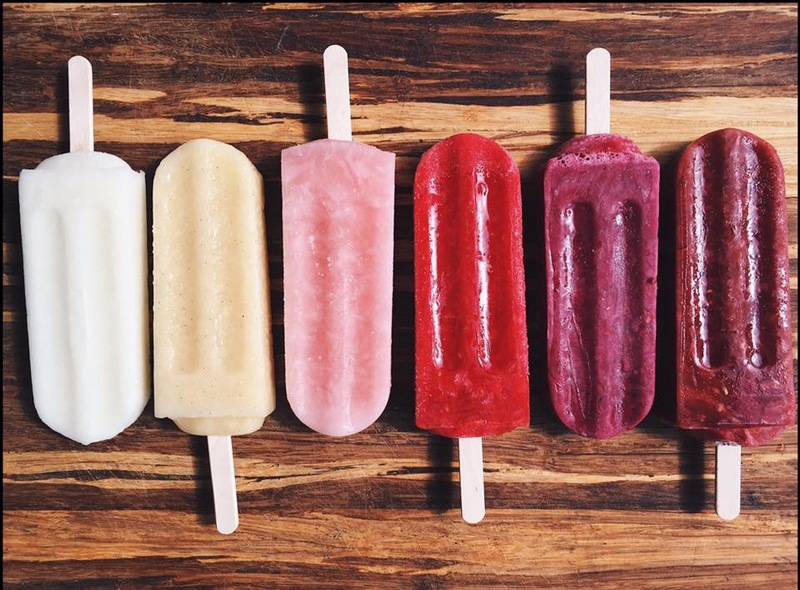 If you have a craving for AikoPops, drop by and show your support. Thanks Pete’s!